503 Faulconer Drive, Charlottesville, VA.
Health Data Services, Inc., is a medical software vendor located in Charlottesville, Virginia. We have been in business since 1988. 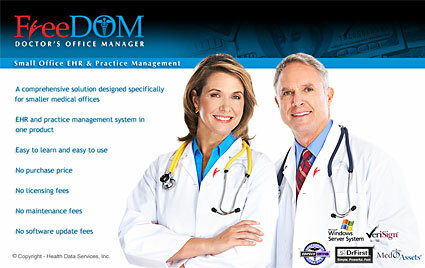 We offer two software packages. 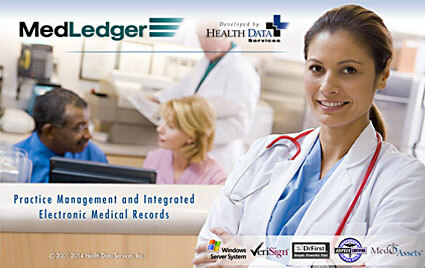 MedLedger, our premier software, and FreeDOM, a pared down version of MedLedger. HDS provides its PM/EMR software with its centralized claims submission clearinghouse, print and mail statement services to assure faster reimbursement, fewer rejections, and better cashflow.